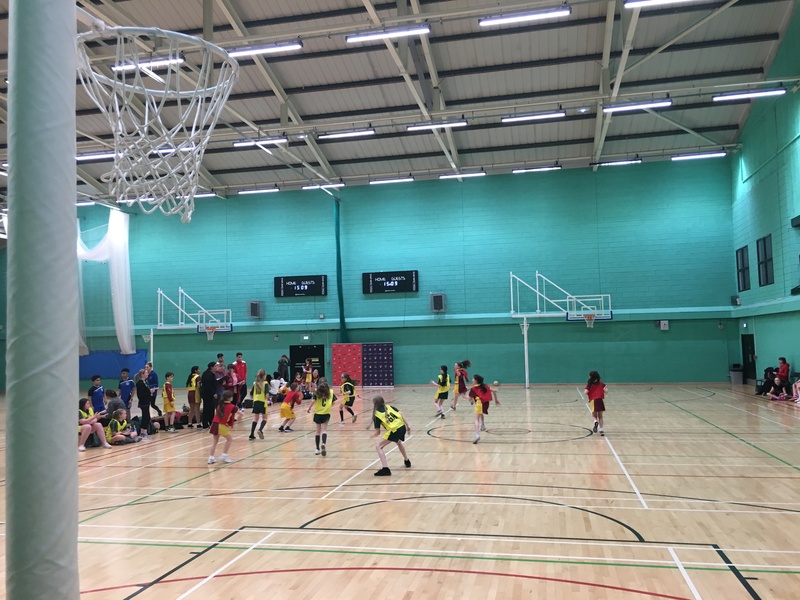 The LSC 2018/19 school’s competition programme continued this March with a return to the Armitage Centre, Fallowfield for the 4th annual netball competition! 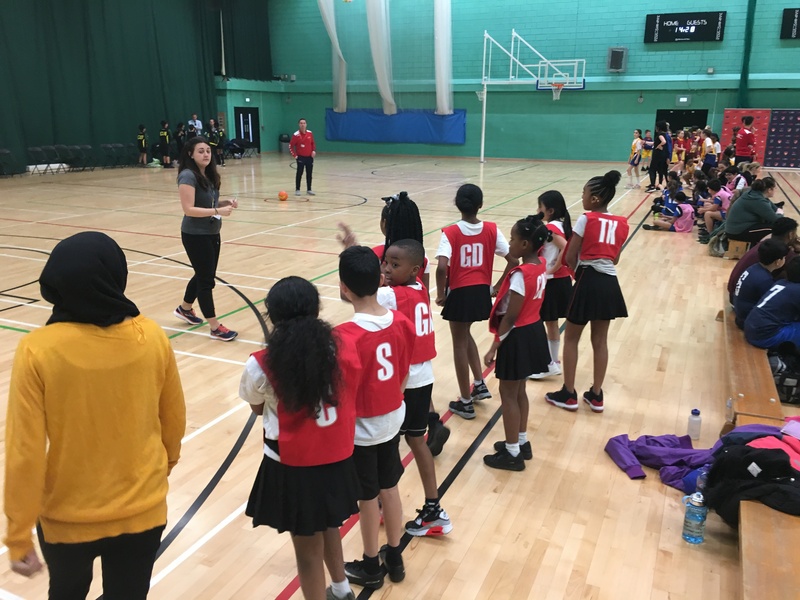 LSC run a programme of schools competitions each year to celebrate the work they’re doing with their partner schools, as well as inviting non partner schools to join in, and they’re free! This school year started with a football competition at Cheadle Town FC, moved onto netball in March before finishing with cricket in May. 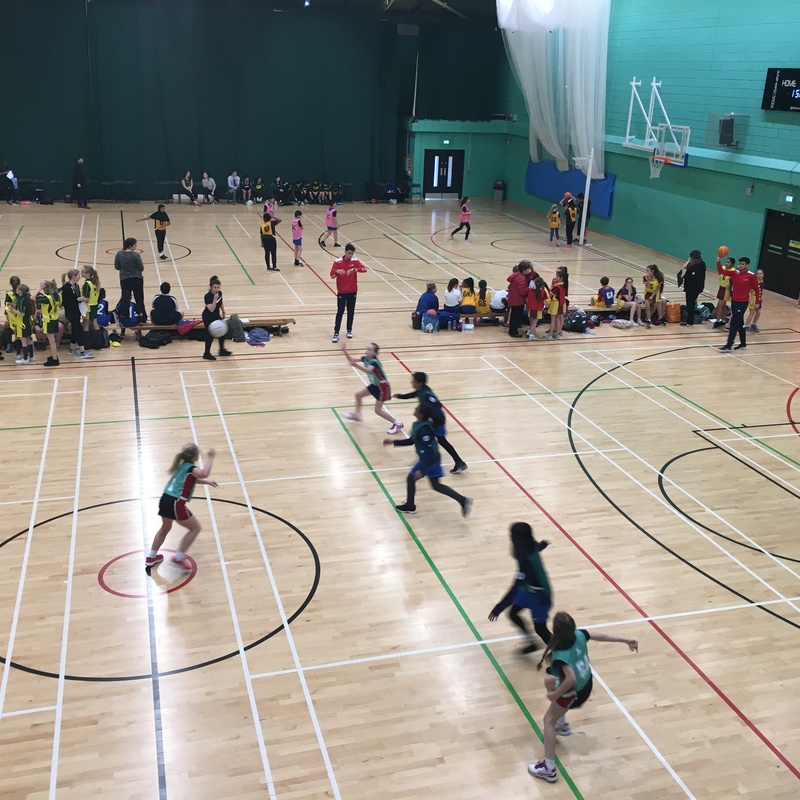 As with the football competition this year the format was expanded to allow more teams to attend, and to get more children playing! Last year there were 8 teams playing inside 2 hours but this year there were 12 teams across 3 hours of game time. LSC partner schools attended from Lostock Hall (Poynton), Longsight CP (Longsight), St Chrysostom’s (Chorlton on Medlock). Plus non partner schools Park Road (Timperley), St Phillip’s (Manchester), St Paul’s (Royton), Stanley Grove (Longsight), Old Hall Drive (Gorton), Stamford Park (Altrincham) and Cheetwood CP (Cheetham Hill). Invites are sent out via email and the events are listed on LSC social media pages, LSC partner schools get priority entry! 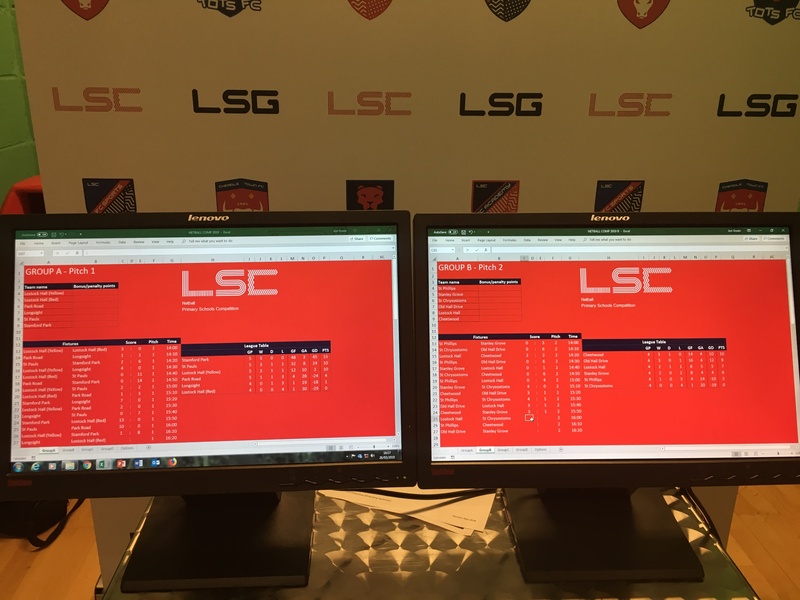 Teams were drawn into two groups to play over 2 1/2 hours of group stages, the priority on keeping as many teams playing games as long as possible rather than some teams finishing much earlier than others. 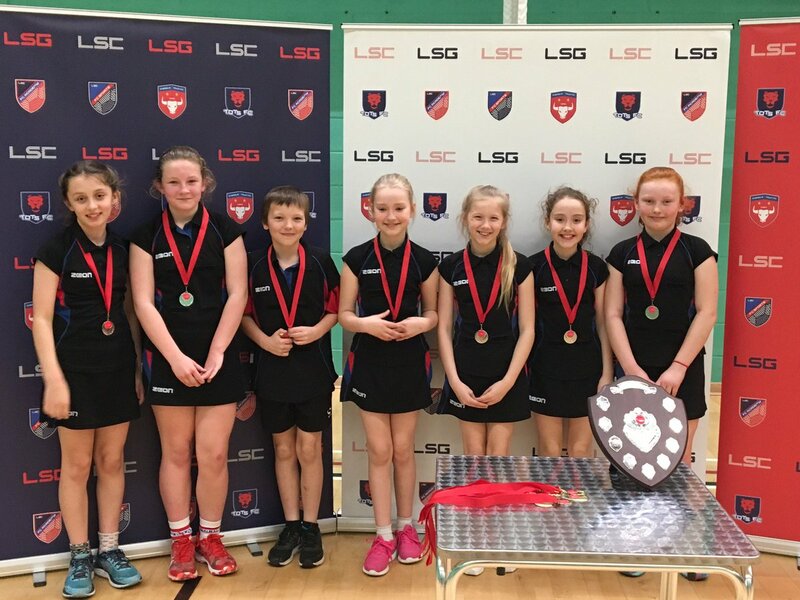 LSC schools competitions are a great mix of children who are competing in a sport for the first time, and others who play the sport at club level. There will definitely be a spark of interest in some of the children following their attendance if it was their first time! 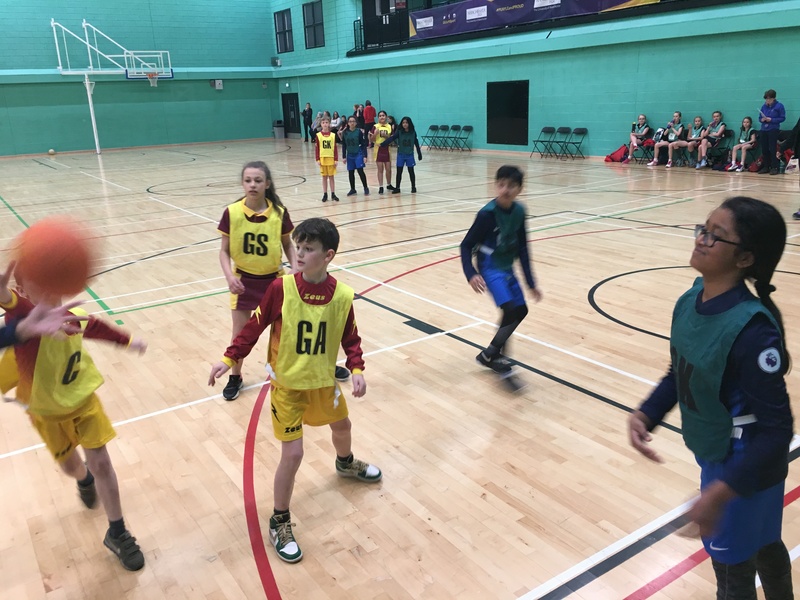 In an attempt to be as inclusive as possible the tournament was ran with the standard high-5 rules, but with no limit of boys and girls and halves not quarters. This means children were less likely to be left back at school not able to attend, and also less time was spent changing positions and bibs during stoppages in play! 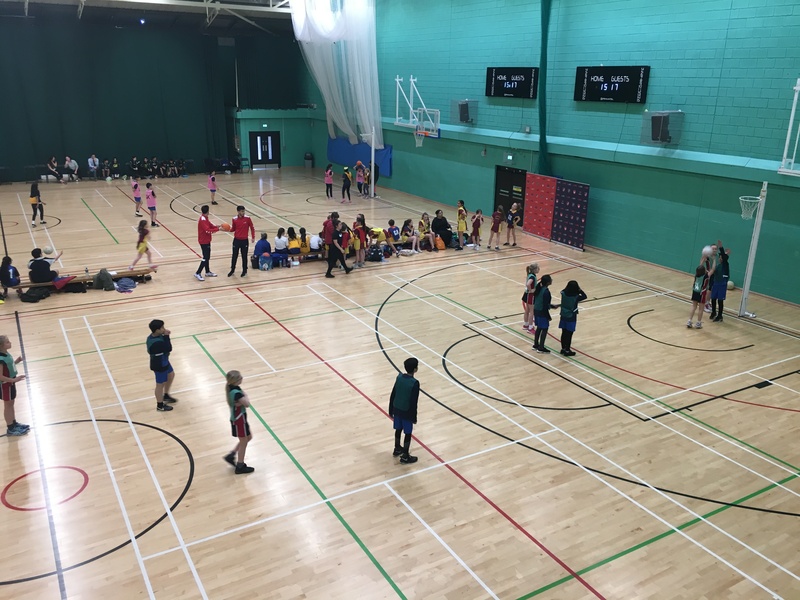 It was fantastic to see so many children in one place, competing, watching and supporting their team during the matches. At any point during the afternoon there wasn’t one child bored or disinterested, and the fixture and tables screens were always crowded with children and adults checking on their progress and looking at who were the team to beat! 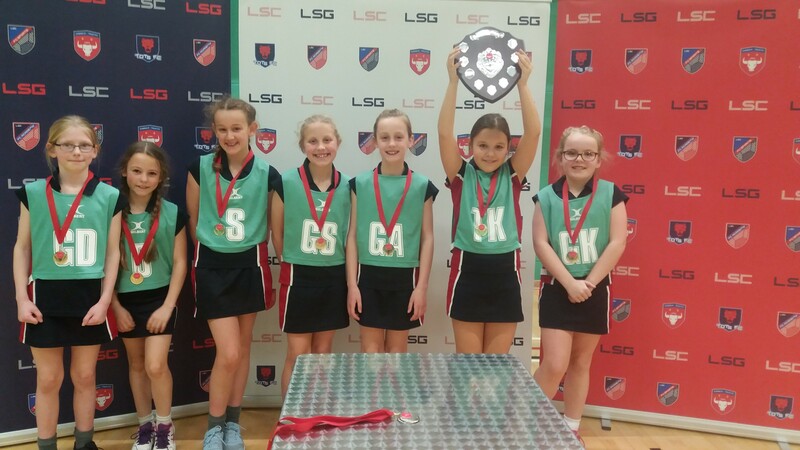 Two of those teams were Stamford Park and St Paul’s, both winners on previous years, who came first and second place in group A. Group B was topped by Cheetwood CP with Old Hall Drive in second place. Both groups went down to the last game with multiple teams trying to get into the top two! 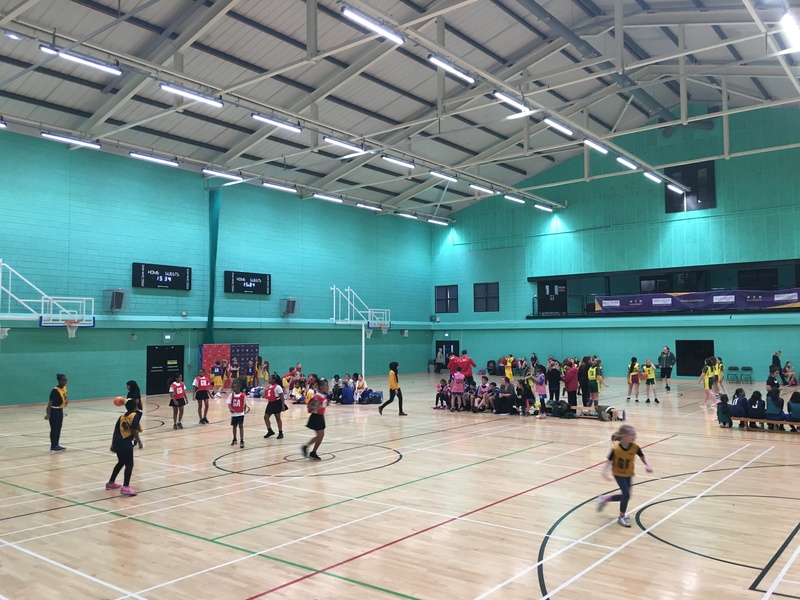 Stamford Park and St Paul’s won their respective semi finals and met again in the final, live on Facebook! The brilliant Stamford Park ran out eventual winners, with Old Hall drive winning the 3rd place play off. Bronze, Silver and Gold medals were handed out at the end along with the winners shield, with lots of smiles and thank you’s being passed around before the end! A big thank you to all teachers, coaches and assistants who attended and helped make the afternoon possible. The competition ran on time and without any issues, meaning the children all left with a big smile on their face and richer for the experience!